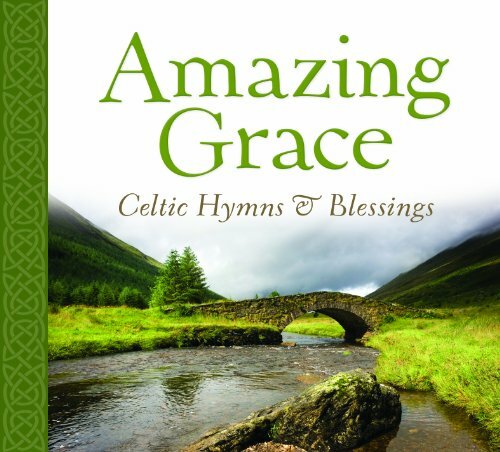 Enjoy the Celtic sounds of flutes, bagpipes, fiddles, and harps in this distinctive arrangement of instrumental hymns. This thought-provoking collection of 13 melodies, which includes songs such as Lord of All Mercy/Be Thou My Vision, Showers of Blessings, and title song Amazing Grace, will remind you of God's awesome power and unmerited favor to do for you what you cannot do for yourself. If you have any questions about this product by Discovery House Publishers, contact us by completing and submitting the form below. If you are looking for a specif part number, please include it with your message. Praise 7: The Lord Reigns!